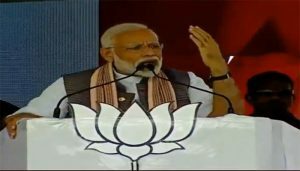 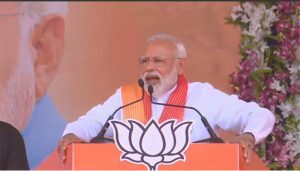 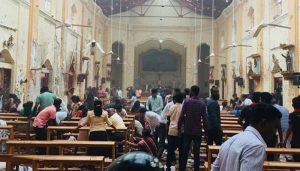 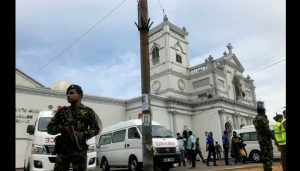 Addressing an election rally in Chittorgarh in Rajasthan hours after a series of blasts struck three churches and luxury hotels in Sri Lanka on Easter Sunday, Modi said, "India is standing by Sri Lanka and is ready for any help in the time of crisis." 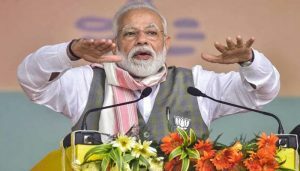 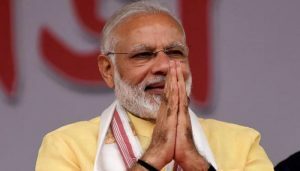 "The country has faith that Modi can tolerate attacks on himself and can risk his political future but cannot let the country down," he said. 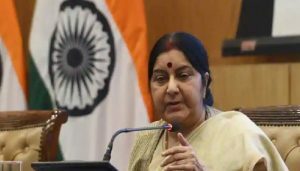 "If there would have been such an academy in Varanasi, I would not have gone to Kolkata," the legendary vocalist, who was a faculty member at Kolkata based ITC Music Research Academy, had said. 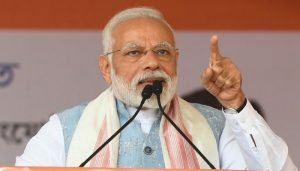 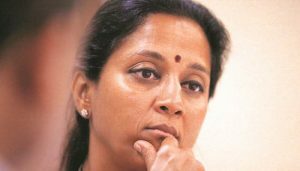 Sule, seeking re-election from the family bastion of Baramati in Pune district, said Modi has no issue to highlight and hence he is making personal remarks against Pawar, his family and the NCP (Nationalist Congress Party). 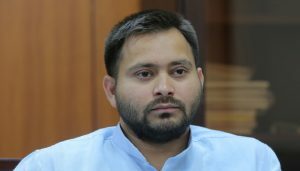 BJP general secretary Bhupendra Yadav accused Tejashwi Yadav, son of Rashtriya Janata Dal president Lalu Prasad, of posting "arrogant, graceless and childish" tweets on the "advice" of Congress president Rahul Gandhi, whom he dubbed as the Bihar leader's "friend, philosopher and guide". 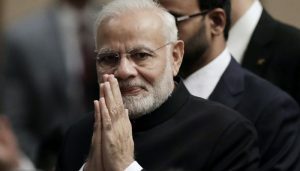 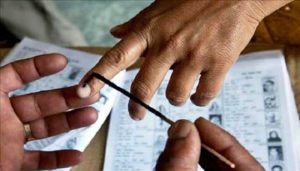 The district election officer had on April 4 received a complaint on WhatsApp regarding the booklet, which is a compilation of over 60 cartoon strips on Modi that takes a dig at him over various issues, including demonetisation, GST, Rafale fighter jet deal, among others.